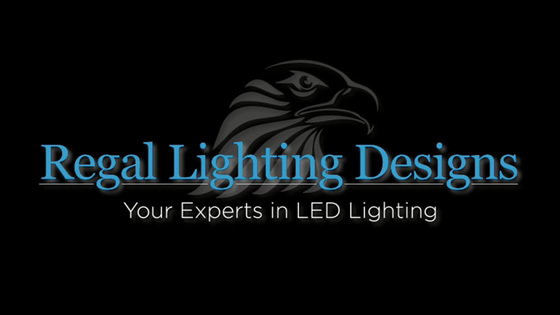 Welcome to Regal Lighting Designs. We are a family-run business that has been providing leading-edge, LED lighting solutions for over 11 years. Our architectural (interior and exterior) and landscape lighting designs enhance and extend your living space. Most importantly, our custom work and creativity transform your property into a more beautiful, valuable and environmentally-safe place to thrive. Your team was very professional, knowledgeable and courteous. As for the finished job, well you made our house a stand out on the street, provided us with additional security. The look of the soft white light on the house and grounds is even more than I hoped for. A great job by some of the best people in the business. Our superior designs have been noticed by leading industry experts. We have had extensive media coverage with: Mike Holmes’ Ultimate Garage, Decked Out, Debbie Travis, Steven Maxwell – Canada’s Handiest Man, Canadian Homes and Cottages, Toronto Star, National Post, Ottawa Citizen, Nova Scotia Herald and Forum Magazine. Our lighting products have also been featured in the “Dream Home” at the National Home Show for four consecutive years. Visit these sites for further reviews. With LED lighting you gain more light and use up to 90% less energy. A single LED lasts as long as 50 of your old bulbs. LED lighting provides numerous benefits as a safer lighting option. An LED lighting system delivers long-term value. After installation we provide full support and service. Serving Toronto, Halton Hills, Etobicoke, Mississauga, Oakville, Brampton, Vaughan, Caledon, Newmarket, Aurora, Scarborough, Markham, Kitchener-Waterloo, Hamilton, and the rest of the GTA, Ontario, & Canada.